Make this a Father’s Day to remember with a great tech gift for Dad! Father’s Day is fast approaching, which means it’s time to start thinking about the perfect gift for the fatherly figure in your life. If you’re stumped for ideas for your dad, hopefully, one of these great tech gifts under $100 will inspire you. A smart speaker as capable and stylish as the Amazon Echo makes a great gift. Whether it’s the first Echo speaker or a second speaker to expand Alexa’s reach throughout the house, you really can’t go wrong with the Echo. The second-gen Echo speaker looks stylish with its fabric finish and shorter stature. 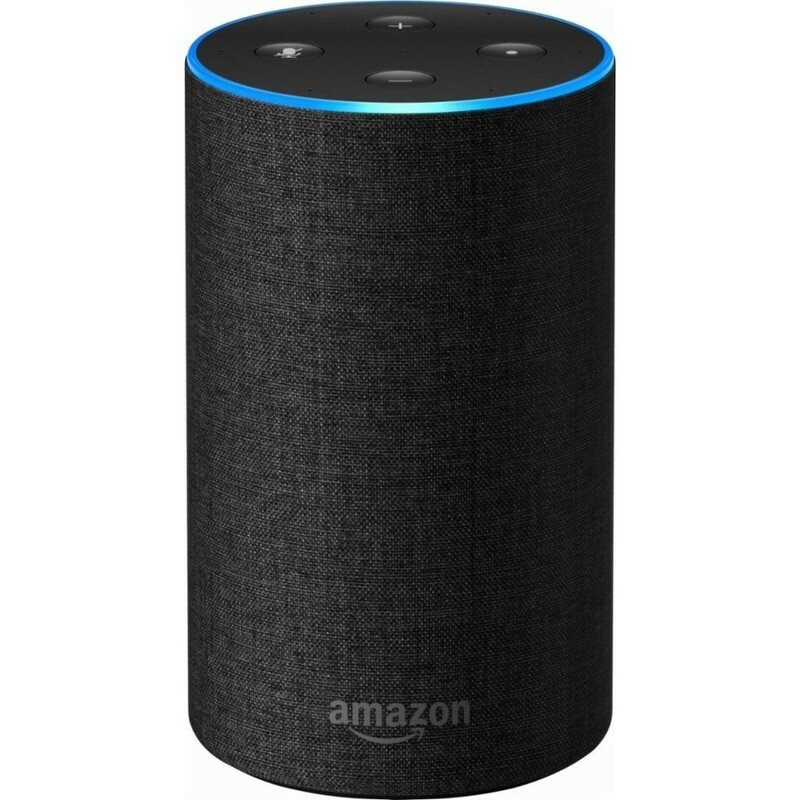 Your dad will surely find the value of having these Amazon Echo speakers around the house, whether he only uses it for weather and news updates, for listening to his favorite music, or as a starting point to creating the ultimate connected smart home. At just $85, it’s a great gift, but if you’re able to afford it, the Echo Plus is also a great option at $150. If your dad bought himself a brand new 4K TV “for the family”, a Chromecast Ultra makes for a great complimentary gift. 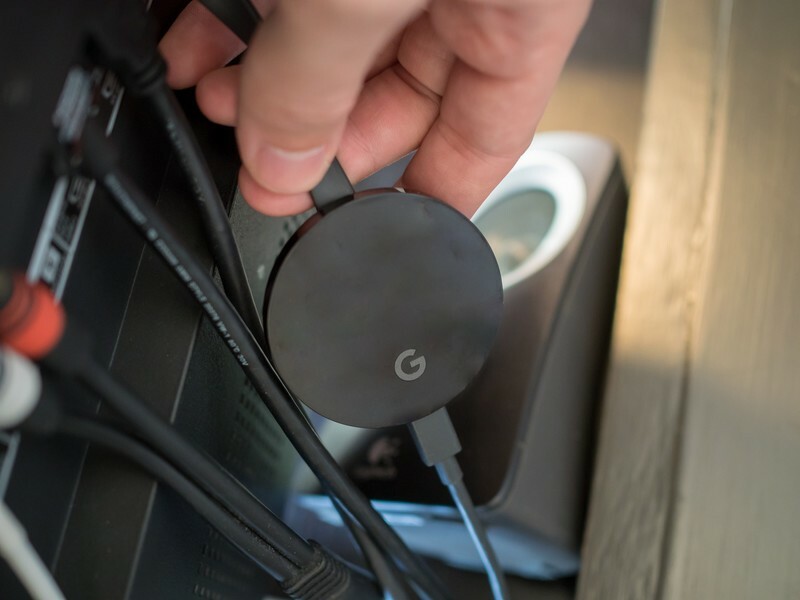 This is the updated version of Chromecast that Google released a couple of years ago that takes all the great functionality of the Chromecast and adds support for 4K Ultra HD video. 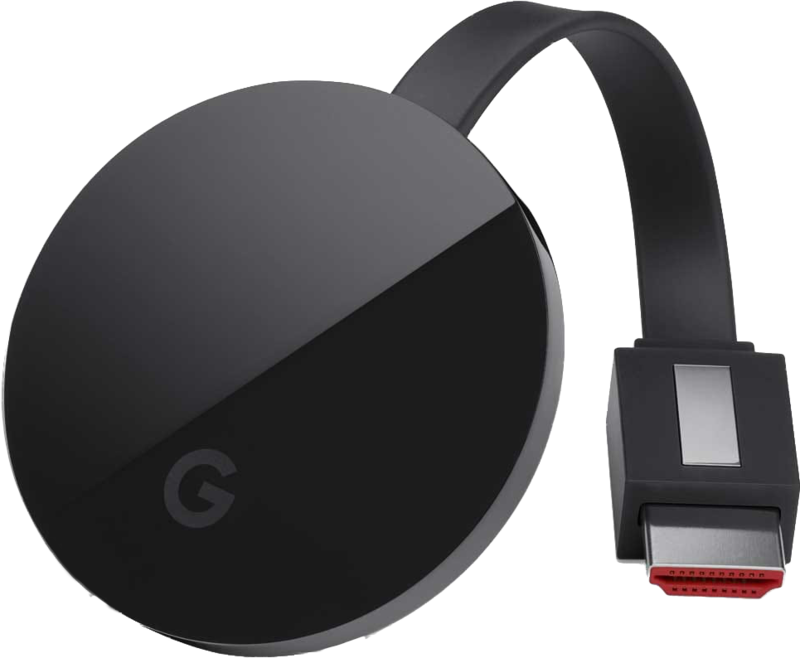 This is a great gift if your dad is an Android user, as there’s a ton of great apps that work with Chromecast. You can become the favorite child by pairing this gift with a Google Home Mini which would allow dad to cast his favorite shows to the TV using just his voice. You can pick up a Chromecast Ultra for just $59 at Best Buy. 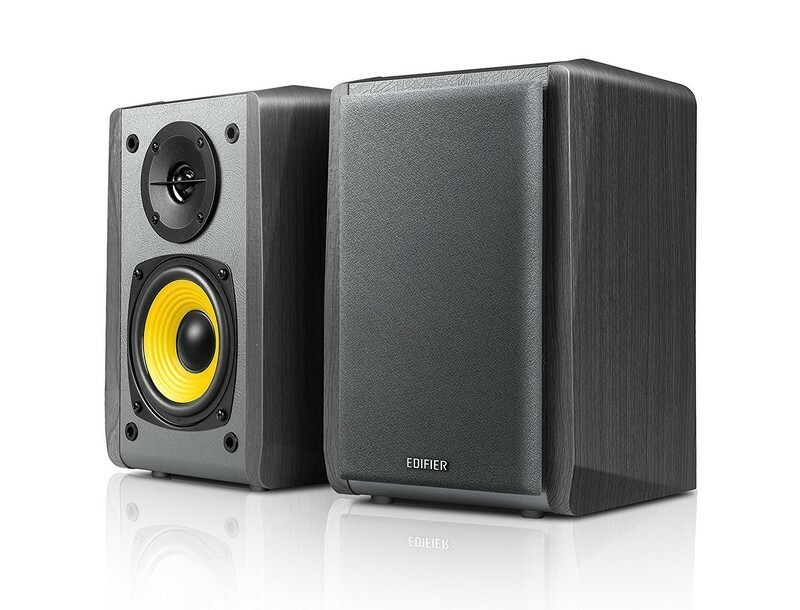 Edifier makes some amazing speakers at a very reasonable price. Take these bookshelf speakers, which deliver incredible sound and multiple ways to connect up to audio devices, whether via 3.5mm headphone output or dual RCA output. That means dad will be able to connect these up to his PC, his old record player, or stream his favorite Spotify playlists from his phone over Bluetooth. The sound is delivered via a 13mm silk dome tweeter and a 4-inch bass driver, and they sound great for the price — just $100 on Amazon. These speakers also look fantastic, with wood grain finish along the sides and a removable fabric speaker grill. If your father’s the outdoorsy type who also loves to crank the tunes, a quality Bluetooth speaker is a great gift idea. And when it comes to Bluetooth speakers, few can outmatch the form factor, sound quality, and ruggedness of the UE Boom 2. The sound is delivered in 360 degrees with up to 15 hours of playback on a full charge. You can connect your phone using NFC meaning you just tap your phone and let the good times roll. Perfect for the golf course or chilling out at the lake. 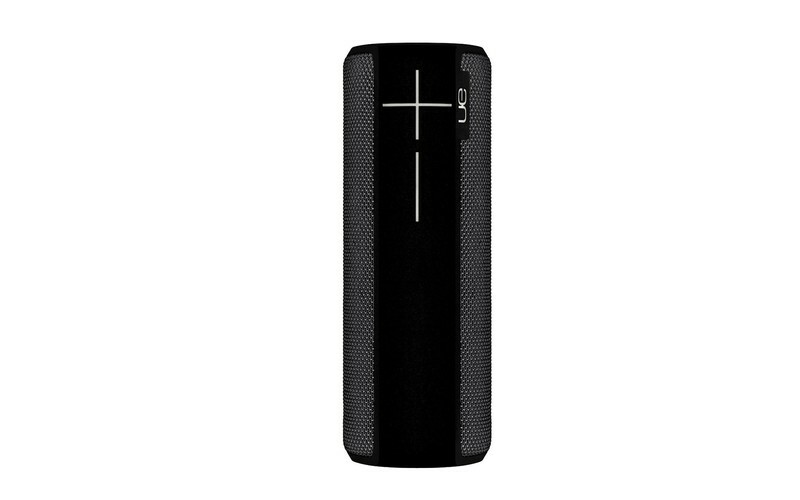 Get this great portable Bluetooth speaker for your pops for $95 on Amazon. Every dad could use a new set of noise-canceling headphones — whether he needs them for traveling or he’s an audiophile who wants some professional cans. 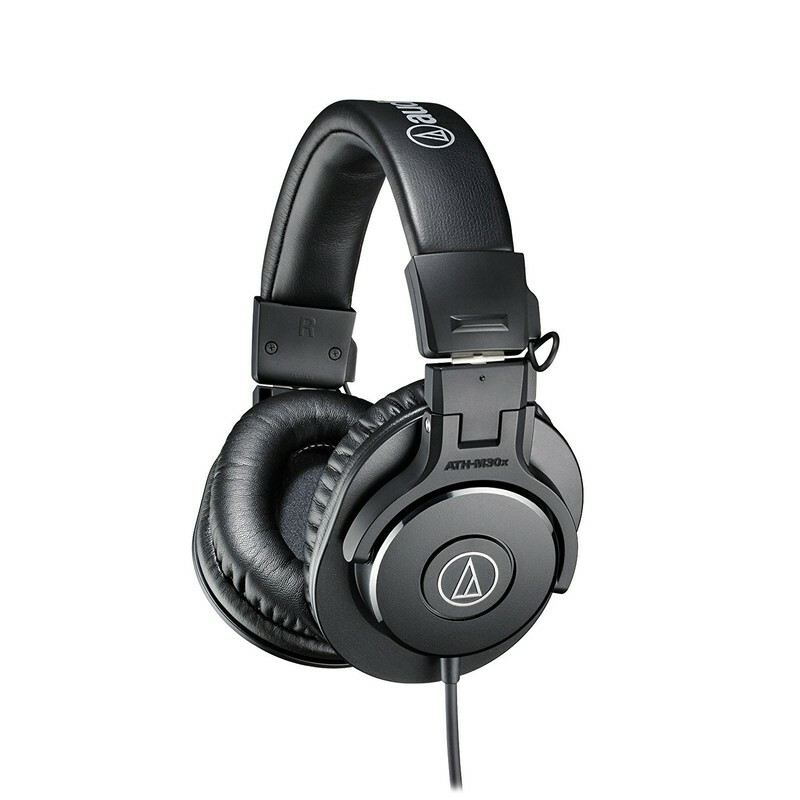 These over-ear headphones from Audio-Technica are the real deal, specifically designed for studio and field recording, but perfect for any usage. The design offers excellent sound isolation so everything rings through clear even when you’re in a noisy environment. Reviewers have said these are great for everyday activities like mowing the lawn. Available for just $69, these are great options for headphones in the sub-$100 range. Everyone who owns a smartphone and other portable devices could get good use out of a battery pack — if you’ve ever heard your dad complain about his phone battery dying too soon this is the perfect gift. This Anker battery pack has a 20,100mAh battery is a great option that’s capable of charging multiple phones on a single charge. Featuring two USB ports that use PowerIQ and VoltageBoost technologies and Anker’s MultiProtect safety system, you can be confident that your devices will be charged fast and safely. 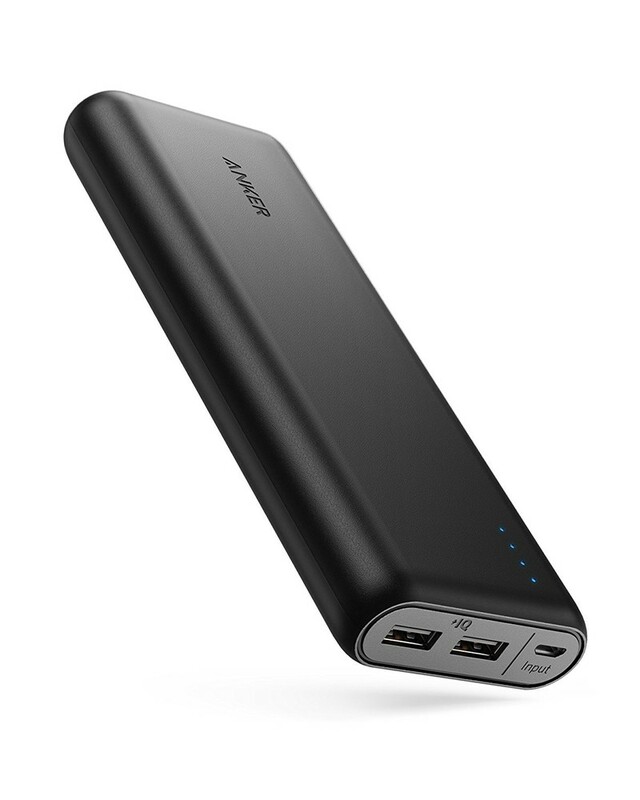 You can get this great battery pack for just $44. Backed by a 18-month warranty, it’s a no-brainer! Want more Father’s Day gift ideas? Check out our full gift guide!